Concealable Correctional Vests with improvised spike/slash protection found in jails, prisons, and other custodial environments. We offer the Concealable Series in 0115.00 Spike Level 1, 2, and 3 threats. 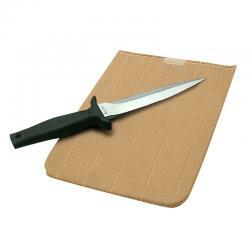 Anti-Stab Panel Cover Material – Dupont Nylon Supplex 3-Ply cover that is breathable and water resistant.